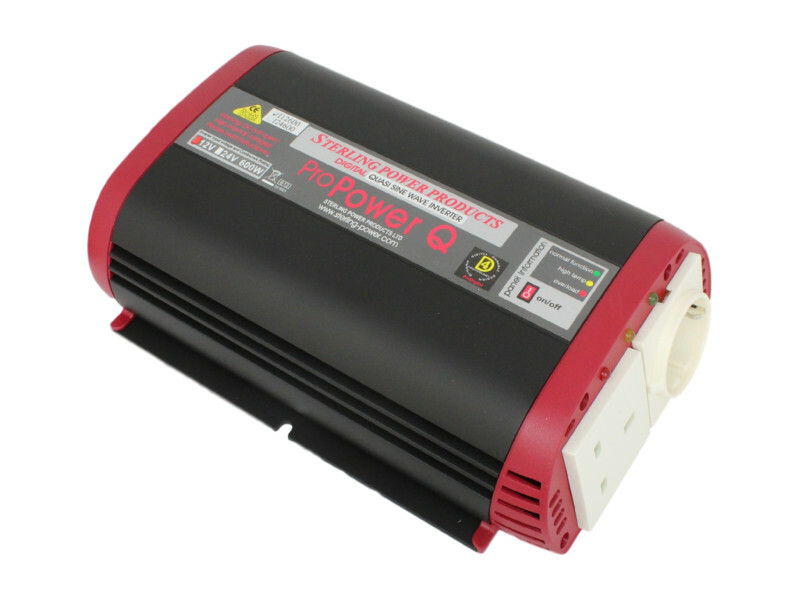 The Sterling 'Pro Power Q' quasi (or modified) sine wave power inverter is ideal for running 95% of 230V AC equipment such as laptops, TVs, games consoles, etc. 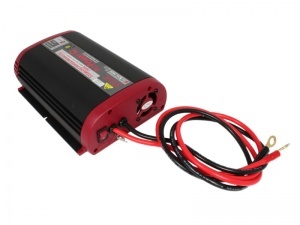 from your 12V battery. 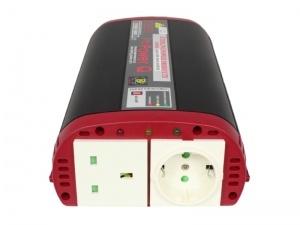 It has a peak power of 1000W, a continuous of 600W and several in-built safety features as standard. It will operate the majority of 240V electrical products with the exception of thyristor-controlled items (examples are bread makers and washing machines) and is a more cost-effective option than a pure sine wave inverter.